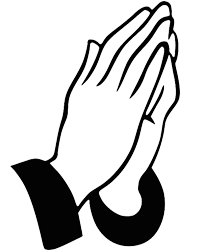 Ella Mae Dawkins, 93, of Louisville, passed away at 11:23 am on Tuesday, April 9, 2019 at the Burge House in Flora. Ella Mae was born on July 11, 1925 in Bible Grove the daughter of the late William Edward and Ella (Williams) Brooks. She married James (Jim) Dawkins on May 8, 1948 and preceded her in death on January 25, 1978. In her earlier years, Mrs. Dawkins was a school teacher, teaching in a one room schoolhouse. 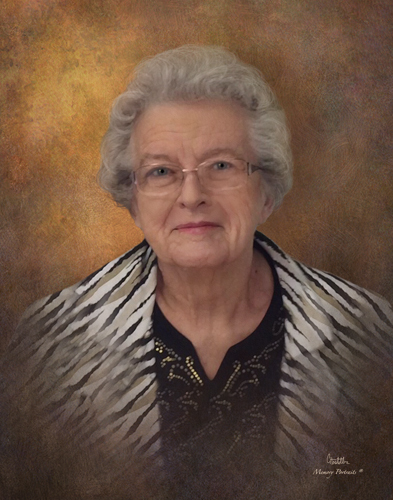 She was a dedicated member of Red Brush Christian Church in Louisville and a past director of the board for Clay County State Bank in Louisville. Ella Mae enjoyed traveling and the great outdoors, with her greatest joy coming from her family and grandchildren. She is survived by a son, Don (Cyndi) Dawkins of Effingham, two daughters, Marilyn (Larry) Brant of Clay City and Carolyn Grahn of Louisville, six grandchildren, Mark Brant, Brianne (Tim) Hipp, Matthew (Joslyn) Grahn, Andrew Grahn, Allison (Sean) Gimbert and Brendan Dawkins, five great-grandhchildren, a brother-in-law, Gerald Frye of The Villages, Florida, a sister-in-law, Emma Dawkins of Louisville and by several nieces, nephews and good friends. In addition to her husband and parents, Ella Mae was preceded in death by a brother, William “Bill” Brooks, a sister, Helen Kemmerer and a son in-law, Dennis Grahn.